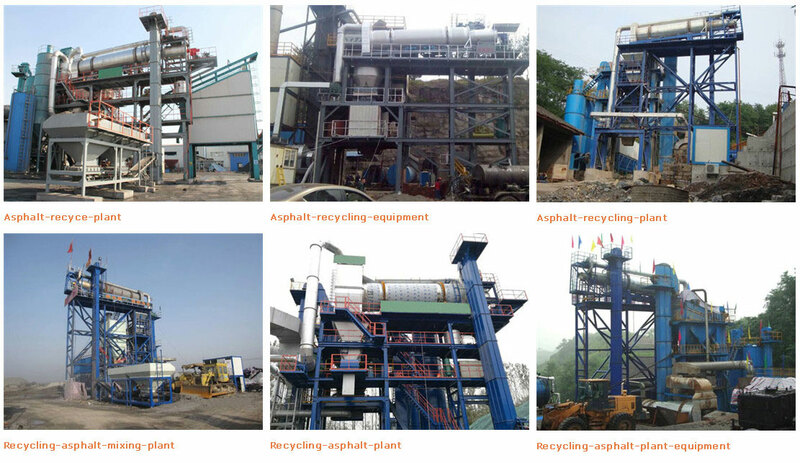 On the basis of many years of experience in construction experience and absorbed advanced experience at home and abroad, ZOOMLINE Asphalt Recycling Mixing Plant(RAP)series has solved the big problem of adhesion which the asphalt regenerated material in the recycling operation for the normal additional asphalt though independent innovation research and development. 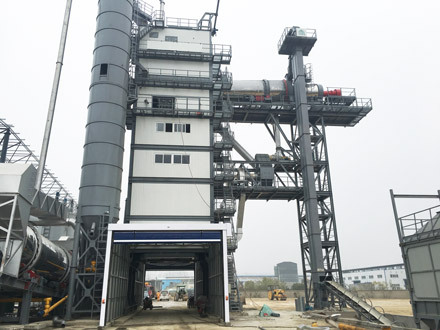 It can keep the normal production of the asphalt mixing plant and add a certain proportion of asphalt recovery to stir in the mixing cylinder with aggregate, so as to increasing output and reduce the cost of production in operation. 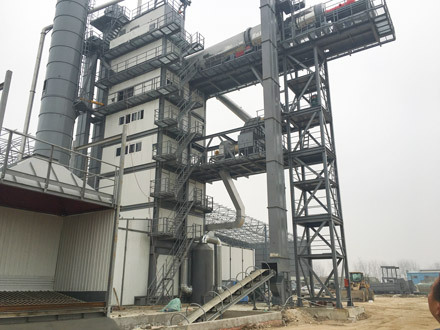 In order to achieve this goal, the capacity of the mixing cylinder in Asphalt plant is increased and the bag dust collector is equipped to meet the heat regeneration equipment. The configuration of the integral Recycling asphalt plant in ZOOMLINE machinery is diversified, in which a separate mixing tank for recycled bitumen and regenerant can be added to the main recycling building according to customer requirements. 1. 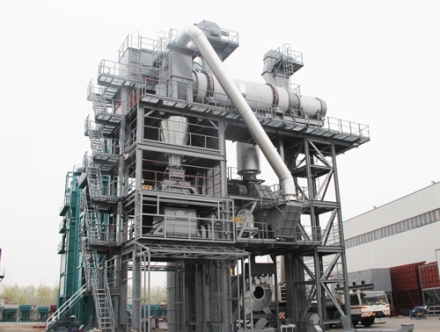 Excellent cost-effective - Drying, Mixing, surplus design Dust removal, High overall output. 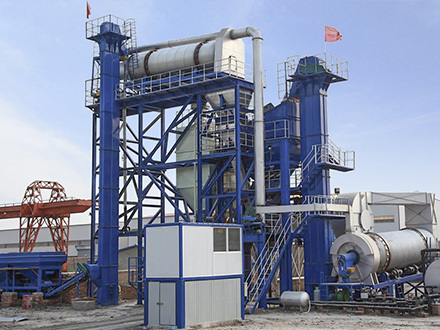 The drying drum and Mixer using long life wear-resistant parts with long service life. 2. High efficiency and energy saving- The burner adopts high efficiency medium atomization and high combustion efficiency. The thermal storage bins are insulated, and thermal insulation measures are adopted for all the heat operation steps. 3. Environmental protection - the whole station has packaging, dust removal, ventilation and other equipment. The storehouse is equipped with bituminous smoke treatment equipment. 4. Reliable operation- Key components adopt international first-class brands, and transmission parts have safety protection devices. 5. Easy to expand - the whole station adopts modular design concept, and the functional components are easy to expand. A variety of customization needs can be provided. Optional items 1.Bitumen smoke treatment system. 2.The whole station package and dust collecting system. 3.Foam asphalt system (warm mixing system).